Pawan Kalyan 2 Constituencies Confirmed! Janasena party president Pawan Kalyan will most probably announce the final list of his party candidates today. There are a lot of speculations going on about Pawan Kalyan’s seat. The actor-politician himself confirmed that, he will be contesting from two places. “General body is in their final discussion from which two constituencies, I should be contesting. Hopefully, they will let me know in an hour or later,” informed Pawan Kalyan. As per reports, he will contest from two constituencies- Gajuwaka assembly constituency which falls in the suburbs of Vishakapatnam city and Bhimavaram in West Godavari district. While Gajuwaka is a bustling place of industries, the temple town Bhimavaram is one of the major pilgrimage centers in the state, which is home to Somaramam, one of the five great Pancharama Kshetras. Official announcement from Pawan Kalyan regarding his constituencies is expected very soon. Pawan Kalyan’s brother Mega Star Chiranjeevi, who contested in two Assembly segments including from Tirupati and Palakollu, when he founded the PRP in 2009. Chiranjeevi then lost Palakollu. 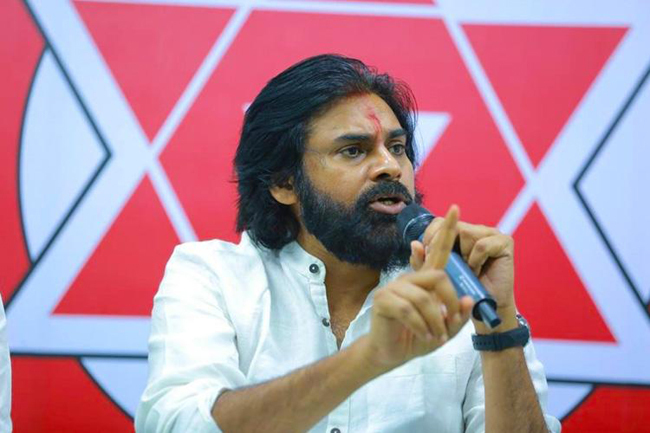 So, party leaders suggested Pawan Kalyan to contest in two Assembly segments instead of one, with a view that there is a chance to win at least one.